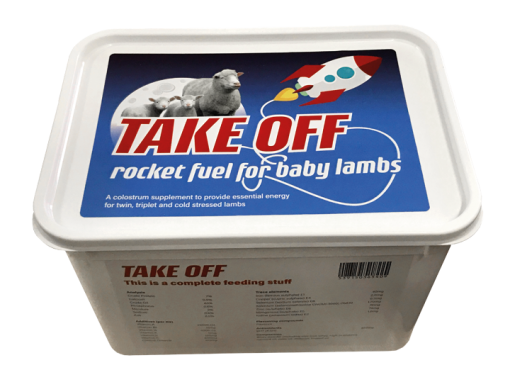 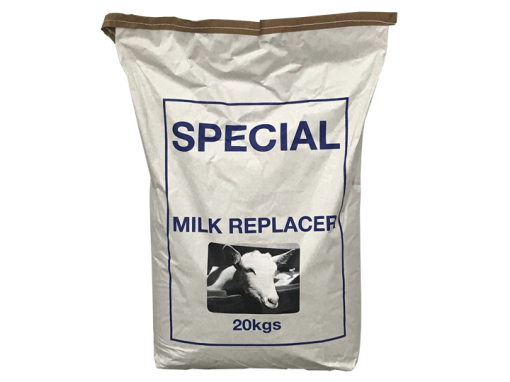 Producers of renowned skim milk replacers for calves, lambs and kids. 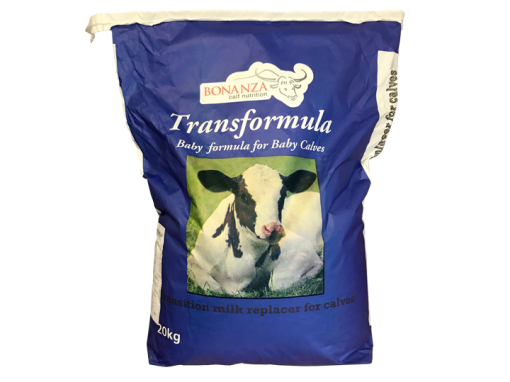 Transition milk is the milk cows produce after colostrum and before they produce what we consider milk. 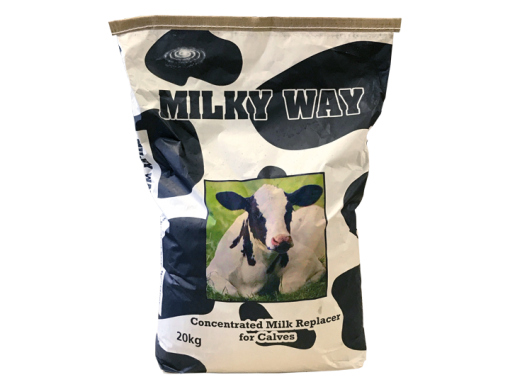 It is higher in most nutrients and antibodies and is highly beneficial to feed to calves. 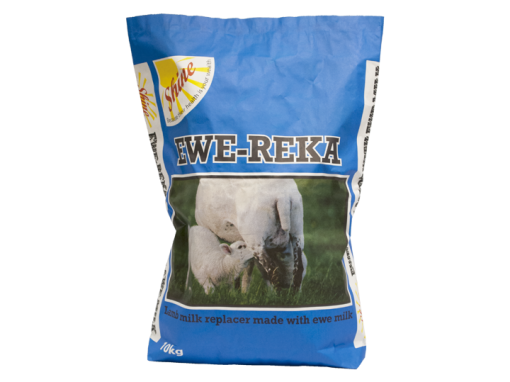 Using a once a day feed programme has the benefit of saving hugely on labour without any additional cost of investment. 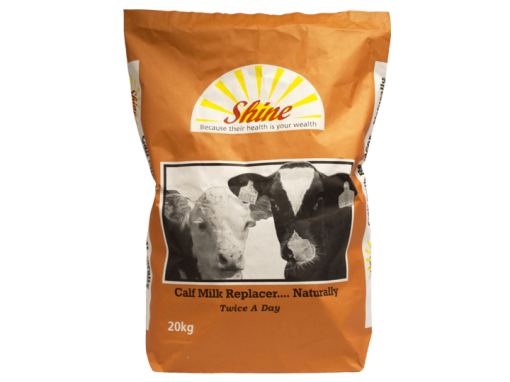 Shine is the only milk I had fed that is comparable in performance to cows milk. 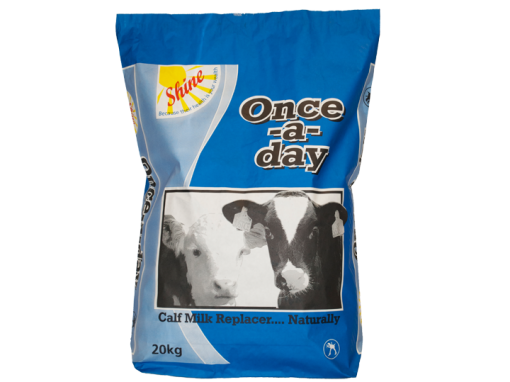 We found that growth rates on Shine Once-a-day enabled us to double birth weights by 8 week weaning, with no weaning check as they ate more dry food. 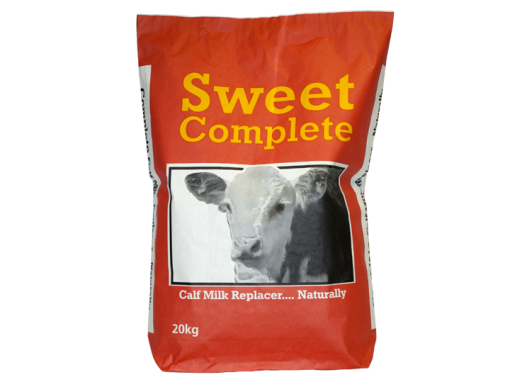 One of the best things about Shine is that it is very easy to mix and the calves love it. 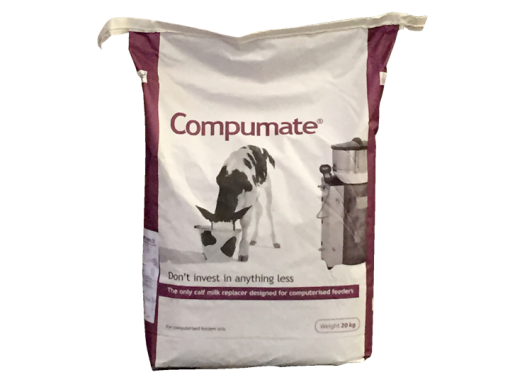 Before feeding Compumate®, we struggled to get all cattle to finish on time but we no longer have this difficulty.